It's Call of Duty week here at Cheat Code Central as we approach the November 4 launch of Call of Duty: Infinite Warfare. 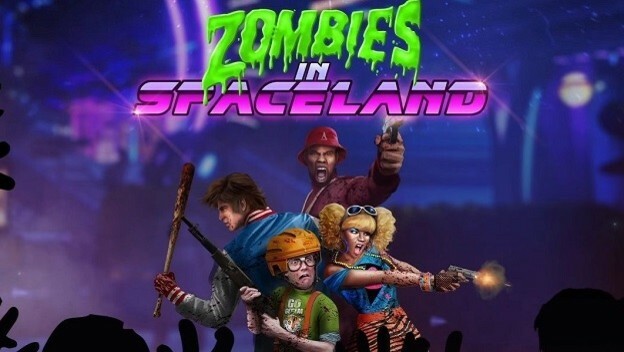 The game may be releasing a few days after Halloween, but you can stay in the holiday spirit with Zombies in Spaceland, a multiplayer mode featuring hordes of zombies and more '80s attitude than you can shake a glowstick at. Join me as we explore five of the game's most frighteningly festive features.